EXCLUSIVE – We at DrownedMadonna.com heard some top secret news regarding David Letterman and Madonna. Netflix is going to have.. 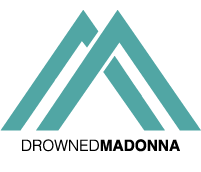 EXCLUSIVE – We at DrownedMadonna.com heard from our insiders that the main reason why Madonna flew to Los Angeles a..